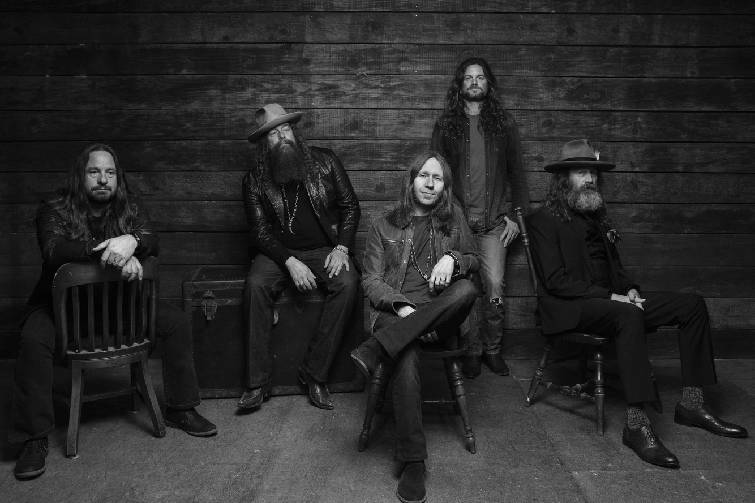 Charlie Starr hesitates a little bit at the question of whether his band, Blackberry Smoke, will approach its New Year's Eve show at Memorial Auditorium differently than any other show. To say they will put anything extra into it might appear they hold something back for other shows, and they don't, he says. "But, obviously, we have to be very aware of what time it is," he says with a slight chuckle. The band has had a busy year, releasing its sixth studio album, "Find a Light," as well as a new acoustic EP, "The Southern Ground Sessions." The former debuted as the best-selling country and Americana/folk album in the country, entered at No. 3 on the Billboard Top Country Albums chart and No. 2 on the Billboard Americana/Folk Albums chart. The band's sound owes as much to Lynyrd Skynyrd as it does to, say, Waylon Jennings. Throw in a little Americana and some blues licks and you get the idea. Starr likes it that way. He says the band self-produced this record, as they did the last, and that they recorded as they have all of their past records with everyone in the same room. "We didn't go about things any differently, so to speak. We always play together in the room and then basically do some live overdubs. This one was very enjoyable, but they all are." Starr says the acoustic six-song EP, "The Southern Ground Sessions," was more or less a happy accident. 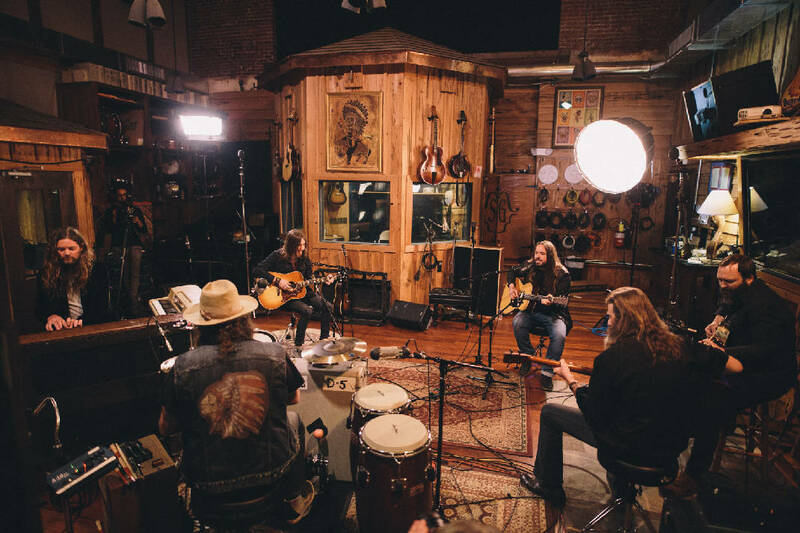 "We went into Zac Brown's Southern Ground studio in Nashville to film some video footage of us playing, and the room looks great and it turns out it sounded fantastic. We mixed it all and thought, 'You know what? There are people who ask us a lot when we are going to release some acoustic material.' So we packaged it up, and there you go." It features acoustic versions of five album tracks as well as a rendition of Tom Petty's "You Got Lucky" featuring Amanda Shires. The band, known for its country/rock sound, will be joined on Monday night, Dec. 31, by country artists Brent Cobb and local rising star Channing Wilson. Cobb is touring in support of his new Grammy-nominated CD, "Providence Canyon," while Wilson co-wrote Luke Combs' No. 1 hit "She Got the Best of Me."